Earlier this term, Year 10 Geography students undertook a fieldwork trip to Sydney’s northern beaches. 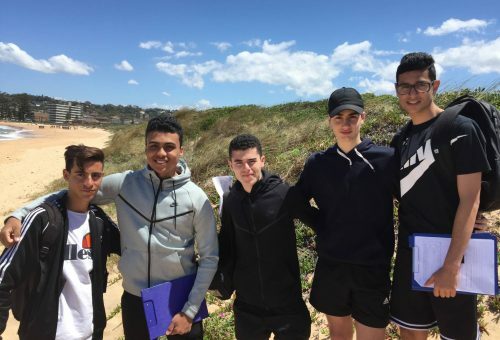 During the trip, students applied various geographical skills as they investigated the causes, extent, consequences and management of environmental change at Dee Why and Collaroy beaches. This experience provided the boys with an opportunity to see firsthand the functioning of coastal environments including the manner in which human and biophysical processes change the shape and aesthetical value of beaches.